This April will mark my FIFTH year as an A to Z participant! Holy moly! Why do I keep coming back? And how have I survived the challenge for so many years? 1. It's a great writing challenge. 2. I've met great people along the way. 3. It's motivated me to create content for my blog readers. 1. I've written or at least planned my posts ahead of time. 2. I've created themes the last two years, and that has really helped. So over the next several blog posts, I will share with you tips for not only surviving the challenge, but also thriving because of the challenge. Are you participating in the A to Z Challenge this year? Why or why not? 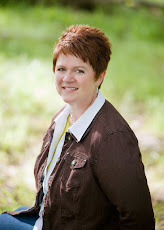 I appreciate your zeal for the A to Z Challenge and as a blogger I am greatly looking forward to it. Last year, I went spontaneously through it day by day. Might try it the same way this year. Whichever way we attack that month, it is truly a challenge! I did it last year, and it WAS a challenge! It was great fun and a great way to meet people, for sure...but I'm bowing out this year. I need to devote more time to writing! BUT I support all of you hardy A-Zers, and will cheer you on! I've done the A to Z challenge 3 years, but I think I'm bowing out this year. I may still visit some blogs though. Just a lot of time, and I have other writer-related social media things going on that I need that time for. Yay for the A to Z! The first year I did it, I came away so pumped I signed up first thing the following year...right after my paperback release and when my final draft of book 2 was due to the publisher... Let's just say I survived. And spent three months recovering. I LOVE the challenge, but with a baby due right at the beginning, I think I'm going to pass for this year. I'll be looking forward to your posts! Looking forward to it! Five challenges shows some stamina. I'll be going spontaneous and writing each post on the day, but I'm giving myself a time limit so I can still visit others. Just another "challenging" element! It's my 4th year doing the challenge. I love it and have found my way of surviving it. That was certainly worth tweeting the link! 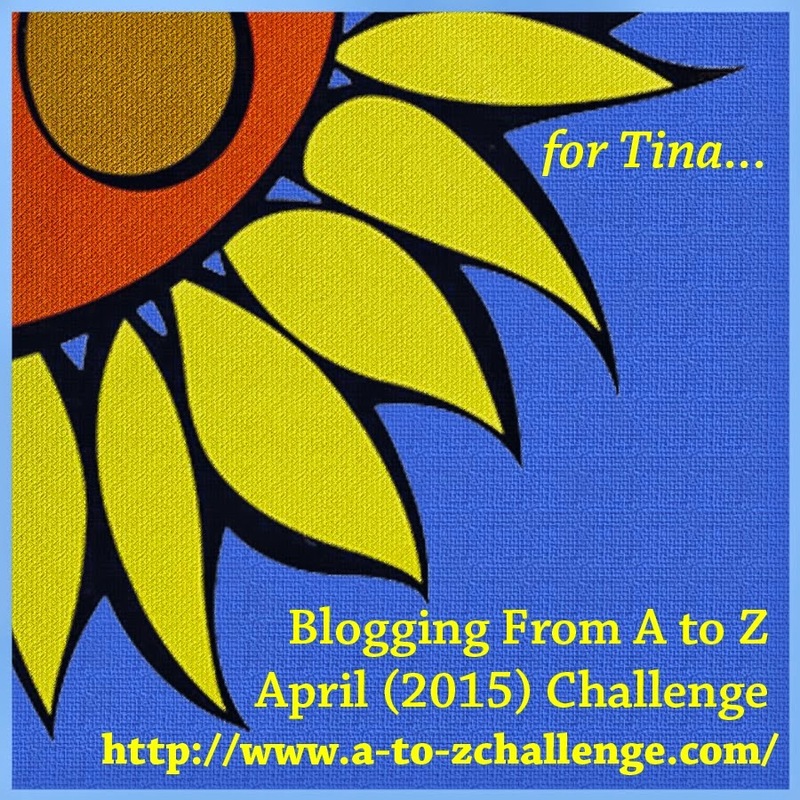 Thanks for your positive thoughts about the A to Z Challenge. It's good to have participants like you with us. Yes, and this year I am organized. Made a large calendar and such. I think we met during the challenge. It'll be my sixth. And yes, having a theme and scheduling the posts ahead of time is a HUGE help. I respect people who take on the A-Z the same way I respect people who do NaNo. And I'll probably never join in on either of them for the same reason. I just can't figure out how to squeeze out that much time. But best of luck and have fun. you sound just like me! oops, i'm doing it again. and the previous article comes at an opportune time - great advice for those in the challenge! It's my 5th year too. I've also met great people who've become good friends, through the challenge.